A major air and sea search is under way for two women reported missing from a P&O ferry as it docked in Calais this morning. The passengers were part of a coach party on the Pride of Kent from Dover. 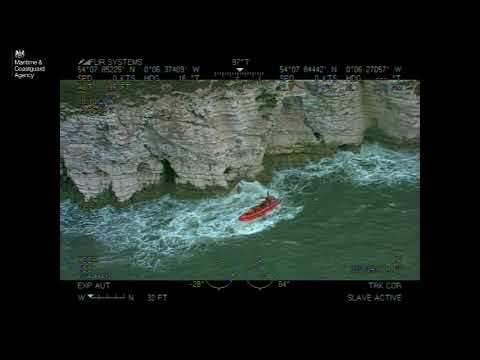 A lifeboat, coastguard tug, two helicopters and French naval vessel are involved in the search operation, covering a 25-mile stretch of the Channel between Dover and Calais.